We talk a lot about the accuracy of copy, spelling, grammar, etc when Beautifully Crafting our work but why such a serious focus? Aside from being very important it’s what sets apart great comms from just great comms, sparks intrigue not just interest, makes systems run perfectly not just ok. 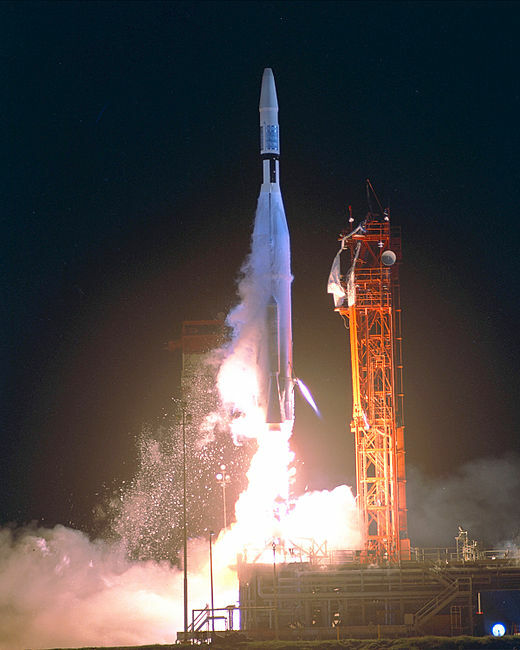 In 1962, NASA attempted to launch Mariner 1, with the intention of probing Venus. The craft exploded less than two minutes after takeoff as we know. Multiple theories emerged surrounding the reasons behind the craft’s failure, but the most commonly cited explanation, directly from Mariner 1’s post-flight review board, is that a lone “dropped hyphen” in the computer code instructions incited the flight’s demise. So if a missing or erroneous hyphen can bring down a rocket, you can imagine now why we not only craft our creative so beautifully but also our copy, code, designs, data, and so on. We don’t want the batteries dropping out of our mice due the incorrect use of the possessive apostrophe!